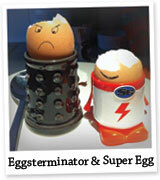 Is your dad a fan of Dr Who or does he prefer superheroes? 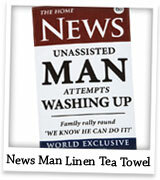 After all that relaxing, it’s only fair that Dad helps with the drying up! 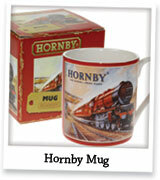 A chugging good gift to choo choo choose for the train buff. 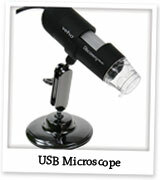 A cool bit of tech that magnifies things 200x their size, on screen. 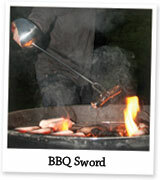 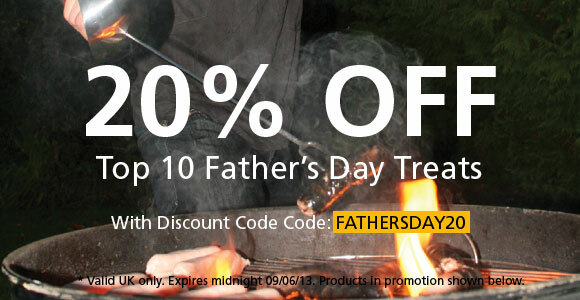 Dads love to fire up the barbie and this will help them feel more macho! 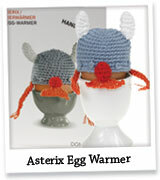 An eggstraordinarily cracking pair, this will make Dad’s breakfast! 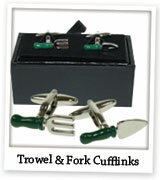 The perfect pair of cufflinks for any Dad that love being in the garden. 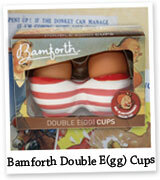 The perfect eggscuse to play with his food, he’s never too grown up. 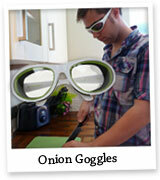 No need for men to cry in the kitchen, even chopping onions!